It has high resin production and very high strength effect, which a combined physical and mental effect. CRITICAL+ Selected by a great grower from Bilbao to whom we owe this little marvel, for a wide variety of good reasons, this plant won the 1st High Life Cup in Barcelona. It is really intense from start to finish and a real pleasure to smoke, leaving a great aftertaste. It grows like a sativa and it looks a sativa with slim, narrow leaves, not too dark, long and quite thin stems for the size of their flowers. It has a lot of side branching with a short internodal distance which improves production. It is advisable to control the height before flowering, due to its tendency to grow rapidly during this period. 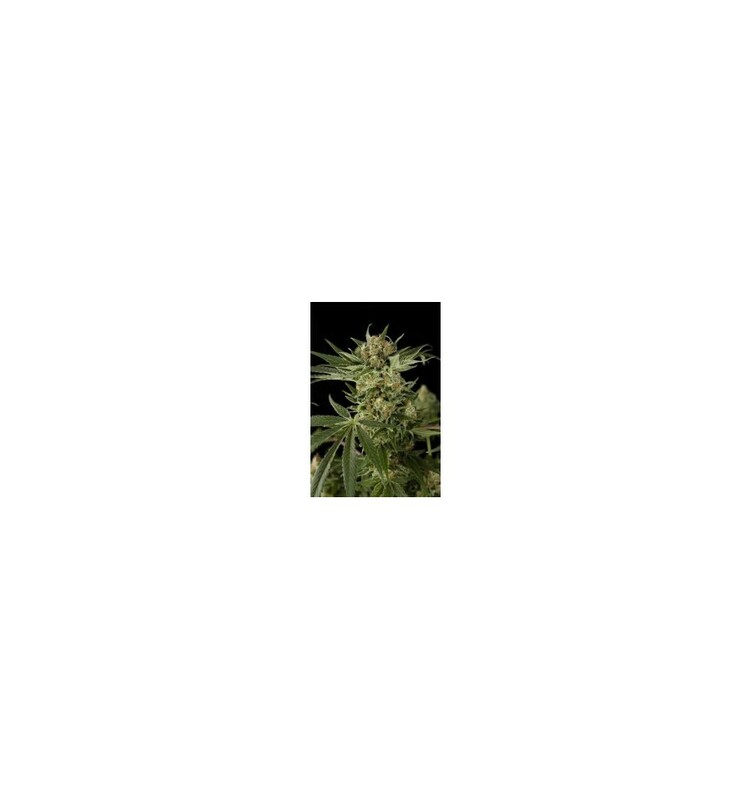 During this flowering period it shows all its potential, when what looks like a sativa becomes a super-producer that outstrips all other strains. It is great for SCROG systems; flower development is really fast and it is ready to harvest in 45/50 days with 12 hours of light indoors. 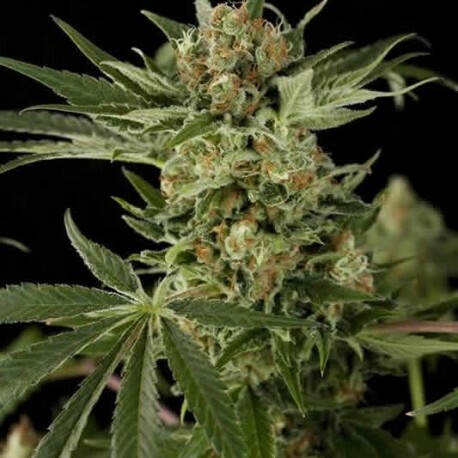 Outdoors it is also a great producer, flowering fast and ripening completely by the 4th week of September; it can have mould problems but, being a fast flowering plant, can be harvested without significant loses. It has high resin production and very high strength effect, which a combined physical and mental effect. The AK-47 is a power packed, resinous plant and carries compact buds that bristle with hairs and glistening trichomes.